The new year is just around the corner, and most people are already searching for great destinations to quench their thirst for adventure in 2019. If you’re still undecided on where to travel next year, why not try somewhere different. The following is a list of our top four off the beaten path Africa travel destinations to consider in 2019. If you’re an ardent safari fan, Gonarezhou National Park in Zimbabwe might tickle your fancy. This, the second largest national park in Zimbabwe occupies over 5000 sq km in southeast Zimbabwe. It is one of the least visited national parks in the country thus warranting its inclusion into our off the beaten path list. Gonarezhou boosts of an array of attractions including wildlife, attractive weather, great camping sites, and beautiful landscapes. 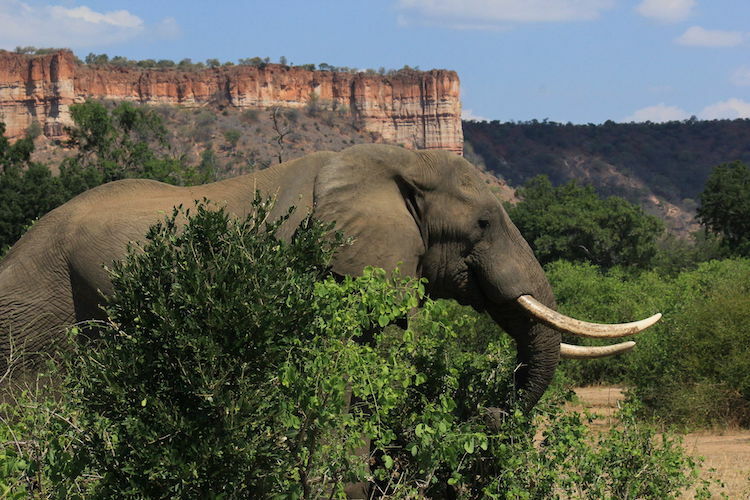 Gonarezhou means a place of many elephants, and the park lives up to this name with its 10, 000+ elephant population. The park also features lions, cheetahs, giraffes, antelopes and a variety of aquatic wildlife. It is also home to the endangered cape wild dog also known as the cape hunting dog. There were several sightings of the dogs in Gonarezhou this past year. The beautiful Chilojo hills stand out among the many attractions in Gonarezhou. Standing magnificently and overlooking the scenic Runde River Valley, these prominent red sandstone cliffs came into existence after many years of erosion. The climate in Gonarezhou National Park is warm all year round. It’s best to visit during the dry season (April to October) when the bush is not as thick and animals are easier to spot as they gather around permanent water points. There are several picnic sites within the park. Camping is also available at Mabalauta camping site with the presence of abolition facilities. Facility lodges in the park include Chilo Gorge Safari Lodge located on the parks northern edge and Mahenye Safari Lodge situated on an island in River Save. Apart from accommodation, the latter also offers walking safaris and will provide you with professional guides to take you through the game drives and visits to the Chijolo hills and the local village. Are you looking for an unforgettable wildlife safari? Then you should definitely visit Majete Wildlife Reserve. Located near Blantyre in the southern region of Malawi, the reserve is the only one in the country where you can see the Big Five. Stretching over a 700 sq area, these magnificent wilderness is home to over 12, 200 animals. There is also a diverse range of vegetation ranging from the dry Savannah in the east to the wet miombo woodlands to the west. After almost being wiped out by poaching during the 1970s and 1980s, the park has since reclaimed its lost glory owing to conservation efforts by the Malawian government and African Parks Network. 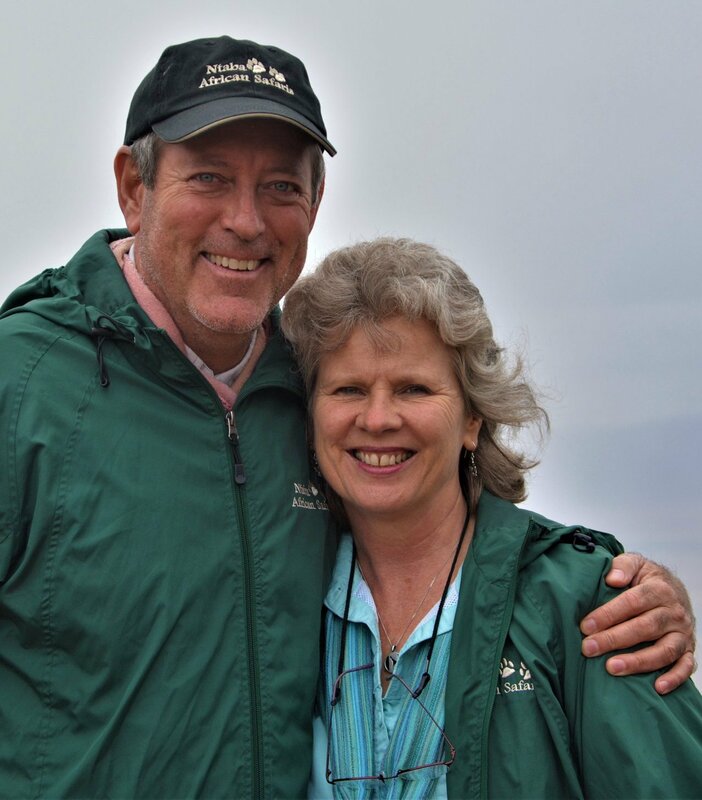 By 2013, 2000 animals had been reintroduced into the park, and it now serves as a haven for endangered species. The relocation of 13 giraffes into the park by African Parks in December 2018 is the most recent in conservation efforts geared towards increasing the park’s biodiversity. 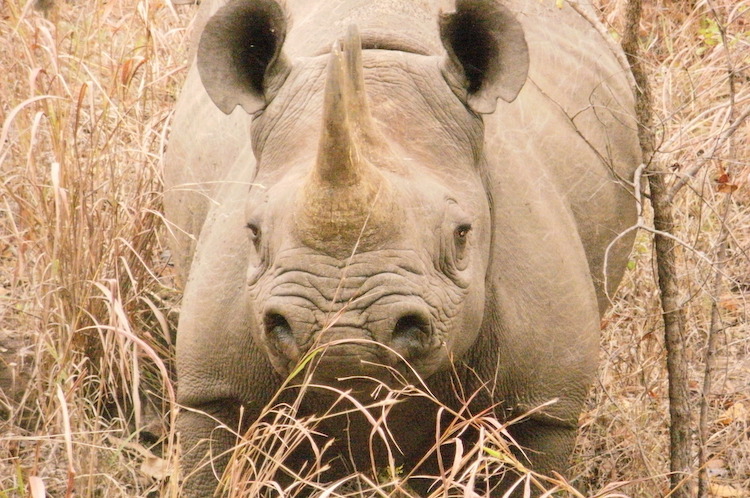 Despite offering one of the best wildlife viewings, Majete is still undiscovered to many. It is therefore perfect for an off the beaten path expedition. Though there are not many options for accommodation in the reserve, Majete receives very few visitors each season. Top destinations include Thawale lodge and Mkulumadzi Lodge. 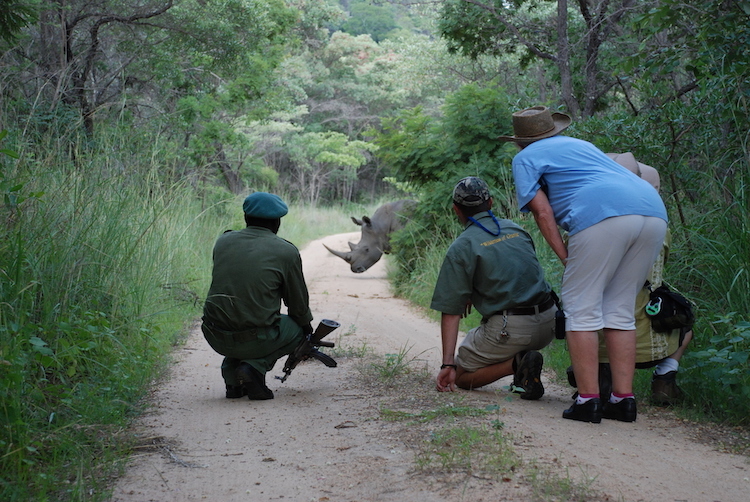 Popular activities in the reserve include elephant tracking and visits to the local village. Matobo Hills, located in southeast Zimbabwe is 35 km to the south of Bulawayo. The area features a rocky landscape characterized by a sea of tightly packed granite rocks resulting from millions of years of varied composition and weathering. The hills are a testament to the beauty and mystery of the natural world. It is this beauty coupled with the historical and cultural significance that makes Matobo Hills one of the best places to visit in 2019. Humans have interacted with these outstanding rock formations for thousands of years. This is evidenced by the legacy of rock art that dates back to at least 13,000 years. The site features one of the highest concentrations of rock art as a result of many years of occupation. Its earliest inhabitants are the hunters and gatherers of the early stone age. It is estimated that Matobo Hills has been inhabited for at least 500,000 years. The rocks in Matobo also boast religious significance. It is home to the cult god Mwari, whose voice some claim can be heard within the rocks. The Mwari religion which dates back to the iron age is still prevalent in southern Africa. The sacred shrines within these rocks act as a link between the indigenous people and their ancestral spirits. In November 2018, Matobo Hills was listed among the eight beneficiaries of the $1 million set aside by American Express for the preservation of international heritage sites. 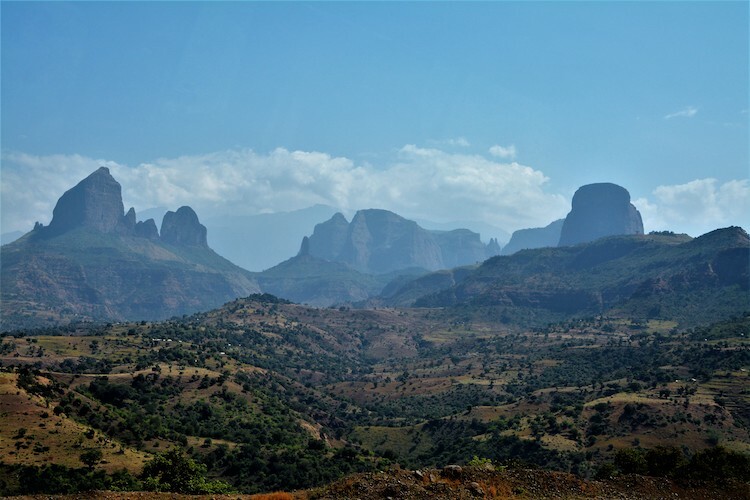 Simien National Park, Ethiopia, is arguably one of the most beautiful landscapes in Africa and indeed the world. It sits in the Semien Gondar Zone of the Amhara Region and is home to some of the most endangered species including a wild goat known as Walia ibex found nowhere else on earth and the Ethiopian Wolf. The park also hosts over 50 species of birds. Years of erosion in the region gave birth to the deep valleys, cliffs reaching over 1, 500m in height and jagged mountain peaks creating one of the most breathtaking sceneries in the world. It was among the first sites to be identified as a World Heritage site by UNESCO IN 1978. Also of unique interest in the park is the neighboring human population which adds to the area’s distinctiveness. The people have maintained their traditional lifestyle till today and have managed to survive in spite of the harsh climatic conditions and the limited natural resources. If you’re into mountain climbing, the Ras Dashen, which is the highest point in Ethiopia stands 14,901 feet above the park. It is also the fourth highest mountain in Africa and is not difficult to climb. Guides are also available for hire during trips around the park. There many places you could choose to spend your vacation in 2019, but perhaps you’re yearning for something beyond the typical this time around. If you are you looking for a safari adventure without the inconvenience of overcrowding, the above list offers some of the hidden gems which although may not be popular among mainstream circles are far from being less beautiful or breathtaking. Error: Error validating access token: Session has expired on Monday, 28-Jan-19 01:47:45 PST. The current time is Tuesday, 23-Apr-19 23:35:53 PDT.